I had quite the indulgent summer. I ate chips and deli sandwiches, I consumed a lot of ice cream and wine, and I gobbled up cheese like it was soon-to-be-rationed. All of that, of course, means I’m paying for it now. Unfortunately, I’m currently avoiding all of the aforementioned stuff like the plague in order to get some of those indulgent pounds off. Fall is looming ahead, and since jeans and boots are my everyday wear in chilly weather, it’s time I fit into those jeans again! So, I’m eating stuff like this, which is totally fine because this salad makes me very happy. Baby arugula are the greens of choice in this salad. I personally love the slightly peppery flavor of arugula, but if you’re a hater then you can totally substitute mixed greens. Watermelon is the best with its natural sweetness. 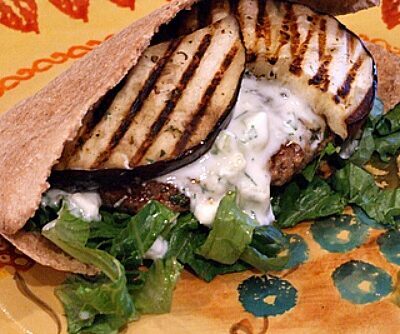 And when you pair it with salty feta cheese, it’s even better. Toasted pine nuts and a simple vinaigrette finish off the salad. 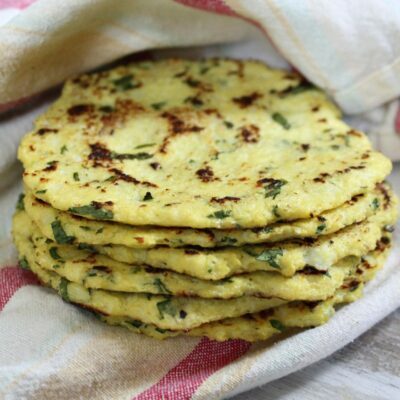 It’s perfect for bringing to end-of-the-summer barbecues because it’s so easy to make, and it’s one that everyone will love. 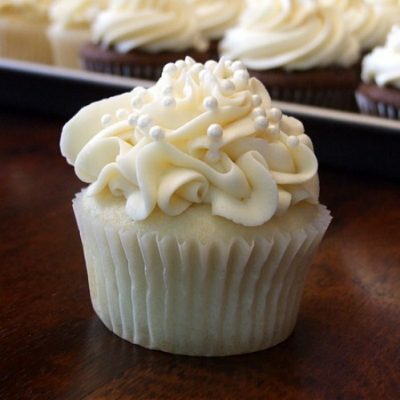 You might be surprised how many people will ask you for the recipe. Prepare the vinaigrette: In a small bowl, whisk together the lemon juice and vinegar. Whisk in the olive oil slowly. Add salt and pepper, to taste. 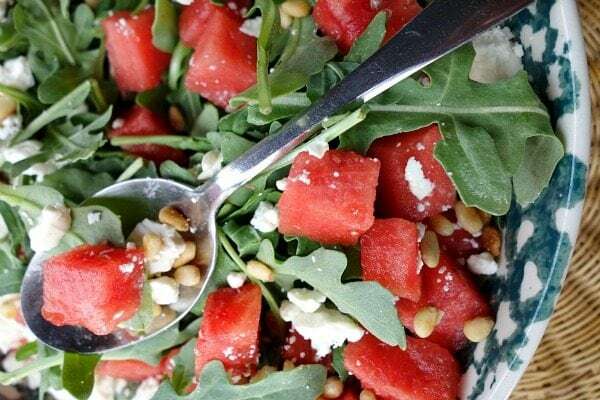 Assemble the salad: In a large bowl, toss the arugula with the watermelon. Add the vinaigrette (as much as you'd like, to taste), and toss. Sprinkle in the feta cheese and pine nuts and gently toss again. Serve immediately. 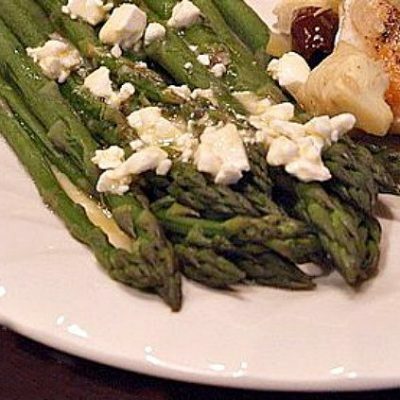 Goat cheese may be substituted for feta. Mixed greens may be substituted for the arugula. I like to toast pine nuts in a dry frying pan. Just put them in the pan and place them over medium heat. Stir with a wooden spoon until they begin to brown. Don't leave them unattended or you'll end up with burnt pine nuts! Place them on a paper towel to cool. This recipe is exactly the one from the Ahwanhee Hotel in Yosemite. I had it this summer and replicated it about 5 times since. awesome- it’s kind of a classic combination! I’m craving watermelon right now! Need to get some more before the season ends! I definitely fell a little bit in love with the watermelon and feta combo this year. Such a great salad to curb some of that summer indulgence! 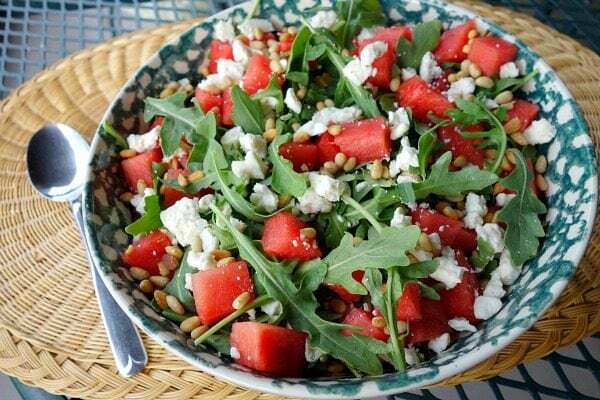 Watermelon and feta is one of those wonderfully weird flavour combinations.. loving the look of this salad. 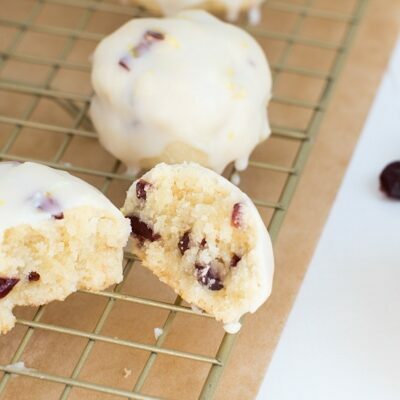 Definitely need to recreate the recipe! Such a lovely salad Lori!! 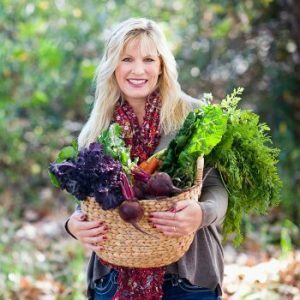 Love this salad Lori! 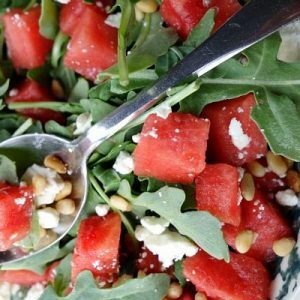 Arugula is one of my favorite greens and it sounds amazing with the pretty watermelon and feta! Looks like a fabulous combination of flavors! Looking forward to giving this a try! 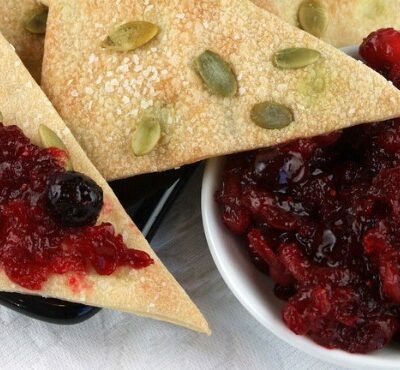 Love the flavour combination in this – sweet, creamy and peppery?! Yum! This is my kind of salad! 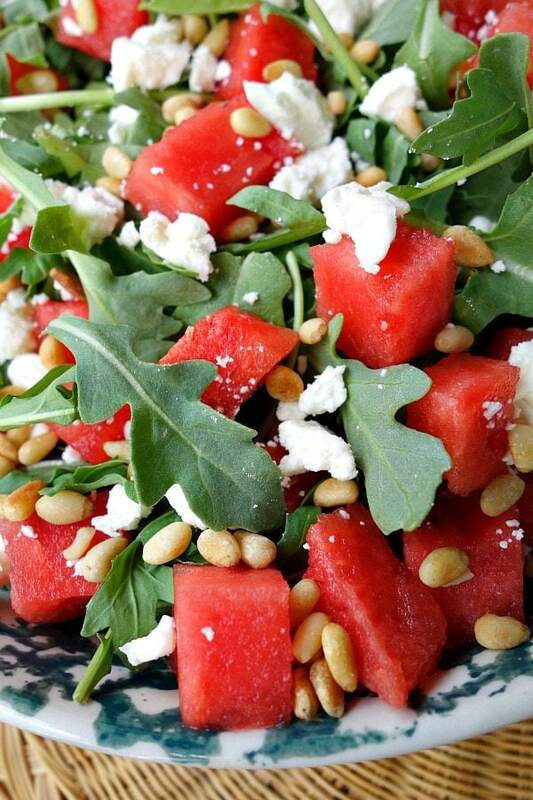 Arugula is one of my favorite greens and I adore feta and watermelon! I was actually pretty good this summer and lost a few of my baby pounds…woohoo!! But, with the comfort food season ahead, I need to bookmark recipes like this to keep me on target! Love a peppery arugula salad! Love this. So fresh and colorful! Good way to say good bye to summer! My family will love this Lori – looks gorgeous! I have half of a huge watermelon in my fridge. I think I know what to do with it! This salad sounds fabulous! 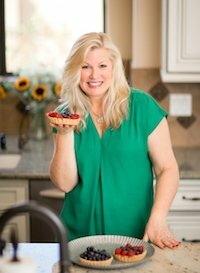 I’ll post up some watermelon recipes in January just to make you jealous…it’s always watermelon season here 🙂 Seriously though this sounds like a great combination and I’ll be trying it the next time we heft a watermelon home. I posted a watermelon recipe today because I over-bought watermelon. Normally that’s impossible for me but I really bought a monster! I wish I still had some left b/c this salad looks awesome! Pinned! I have been seeing a lot of feta/watermelon pairings and have been dying to try it. I had a particularly indulgent summer as well…so maybe I need to follow your lead! Looks awesome Lori! Pinned!